While numerous organizations still rely on the native approach of storing data in self-hosted data centers, there has been a gradual rise in the adoption of cloud services among business organizations. Naturally, this has led to the emergence of several cloud monitoring tools. Irrespective of whether you use a public, private or hybrid environment, a holistic approach with end to end visibility into application performance is key to achieving all your cloud monitoring objectives. However, it's a challenge for large organizations to find cloud monitoring solutions that provide support in identifying emerging defects and troubleshooting them before they turn into major issues. Gain holistic view into all your cloud and on-premise application tiers and automatically correlate events by mapping inter-dependencies between applications, services, processes, and cloud components. Monitor and troubleshoot the health of your cloud applications. Get unified visibility across all your IaaS, DBaaS, and SaaS infrastructures. 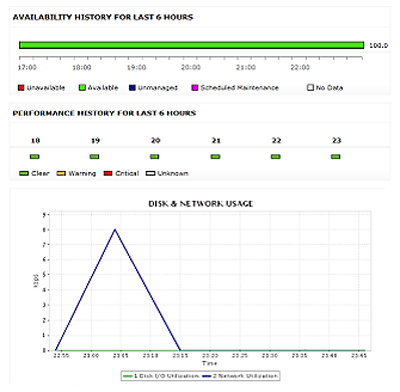 Ensuring smooth cloud application monitoring by receiving instant alerts when real-time performance values don't conform with user-defined set of baseline values. Drill down to root cause of issues and automate corrective actions. Demystify cloud performance monitoring by visualizing utilization and growth trends, analyzing performance stats, and planning capacity with ML powered reports. Proactively monitoring service levels, processes running in your AWS environment, and costs of your AWS implementations. Avoid paying for additional metrics in CloudWatch and ensure cost-efficient monitoring of your cloud instances. Tracking critical AWS metrics such as CPU usage, network traffic, throttled requests, latency, throughput, read replica, health status, subscription count, etc. Addressing performance anomalies by obtaining a dashboard view of break-down of system errors, user errors, failed requests, etc. Securing your data by storing it either in your data center or on AWS itself. Retaining data for large periods of time can help with historical analysis. Read more about AWS monitoring. Virtual Machines: Auto-discover and monitor network communication between VM's. Track key metrics such as network, .Net CLR, thread/process count, etc. Get notified when memory surges occur. Ensure that your VM's are running smoothly without any glitches. Storage accounts: Gain deep actionable insights into the configuration details of your Azure storage accounts. Prevent any unplanned outages by tracking the stats of key metrics like blobs, tables, files, and queues. Minimize downtime by getting error notifications through diagnostic infrastructure logs. SQL databases: Track key performance metrics such as DTU usage, R/W utilization, lock details, blocked queries, etc. Effortlessly track any data retrieved from the database via custom SQL queries. Ensure smooth functioning of your databases by monitoring all key database transactions. Read more about Azure services. Exchange online: Ensure optimal performance of your Microsoft exchange by monitoring service health, endpoint connectivity, response time, mailbox statistics, etc. SharePoint online: Analyze the health and availability of individual SharePoint servers. Track vital metrics like site statistics, application errors, etc. Skype for business online Filter out the top skype users based on various factors like IM duration, audio/video calls, etc. 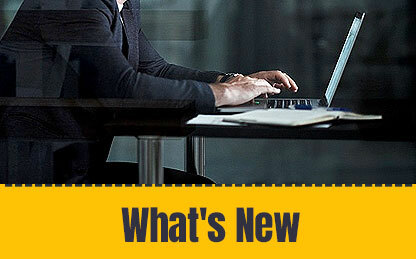 Read more about Office 365 monitoring. Gain complete insight into the performance of key components of your virtual infrastructure like CPU usage, disk and network utilization, etc. Manage VMware and Hyper-V from the same console. Efficiently plan capacity and manage VM sprawls. Automate resource provisioning in virtual environments to improve operational efficiency. Track interdependencies between different parts of your VM applications, pre-emptively detect, diagnose and fix issues before the end-user is affected. Supported virtualization monitors include: VMWare ESX/ESXi, Hyper-V, Citrix Hypervisor, Citrix Virtual apps, VMware Horizon view, Docker, etc. 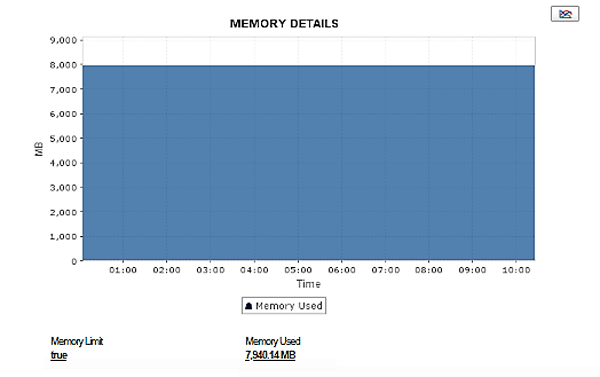 Track key metrics such as `cache memory, number of page faults detected, memory usage details, etc. Ensure proper connectivity between the container and the associated host by identifying and eliminating transaction bottlenecks in network traffic. Trigger appropriate container actions such as start/stop/restart. With configuration reports view vital container details like IP address, path name, host name, etc.